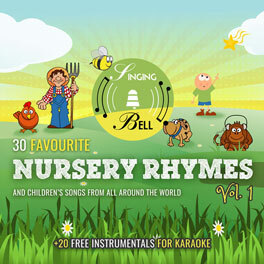 “A la Nanita Nana” is a popular song, which considered to be traditional although its composer for voice and piano (La nana, balada al Niño Jesús) was José Ramón Gomis, born in 1856 in Novelda, Alicante, Spain. 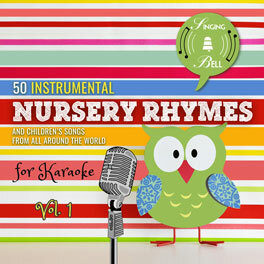 The lyrics were written by Juan Francisco Muñoz y Pabón. 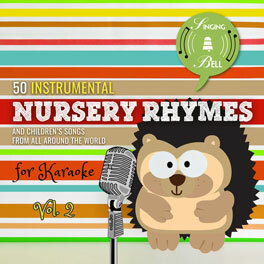 The score was published in 1904. 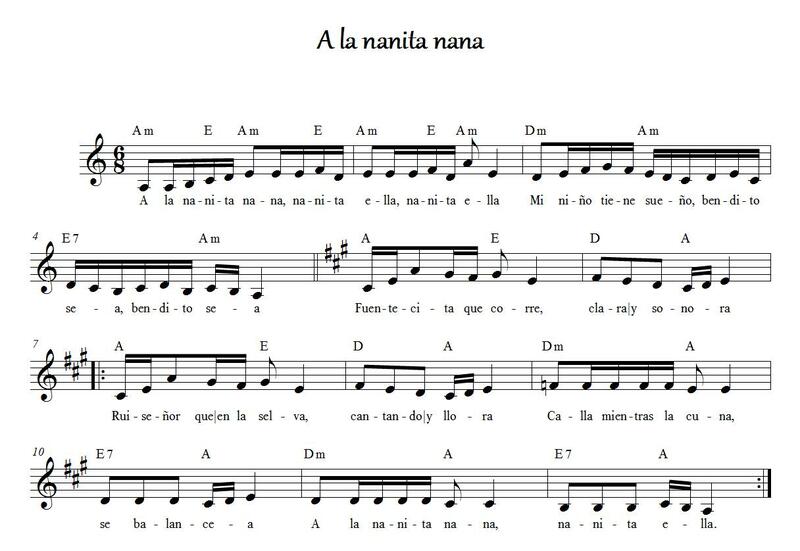 To save this free music sheet of “A la Nanita Nana” to your computer, right click (or tap and hold, on mobile devices) and choose “Save Image As…”. 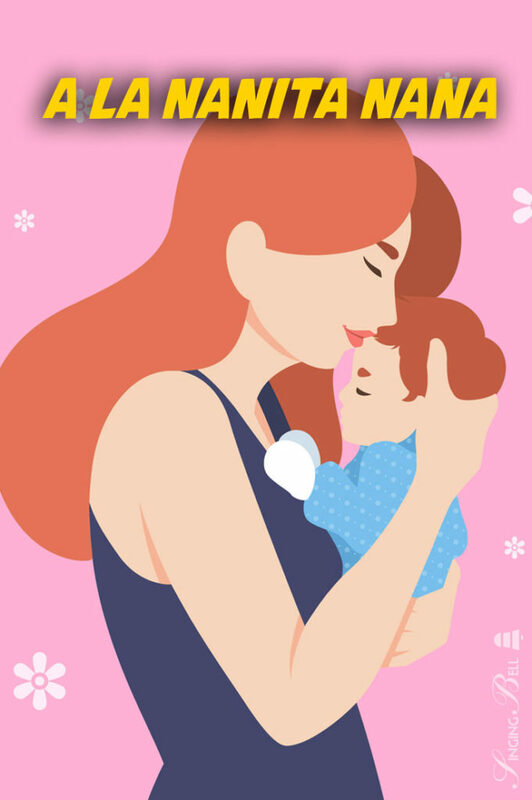 To download a ready-to-print PDF of “A la Nanita Nana” for music activities with a music sheet, lyrics and a colouring sheet for kids, right click (or tap and hold, on mobile devices) on the following link, then choose “Save link as…”. 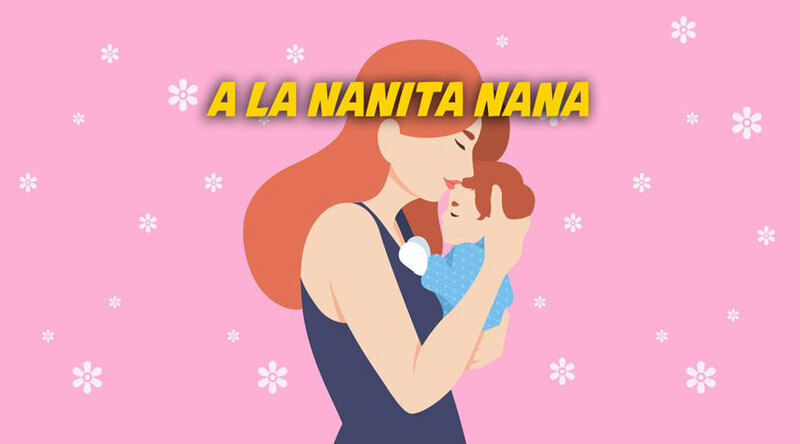 To be able to watch “A la Nanita Nana” any time you’d like to on your tablet, smartphone or other mobile device, click on the following link to download the video file (mp4 format). 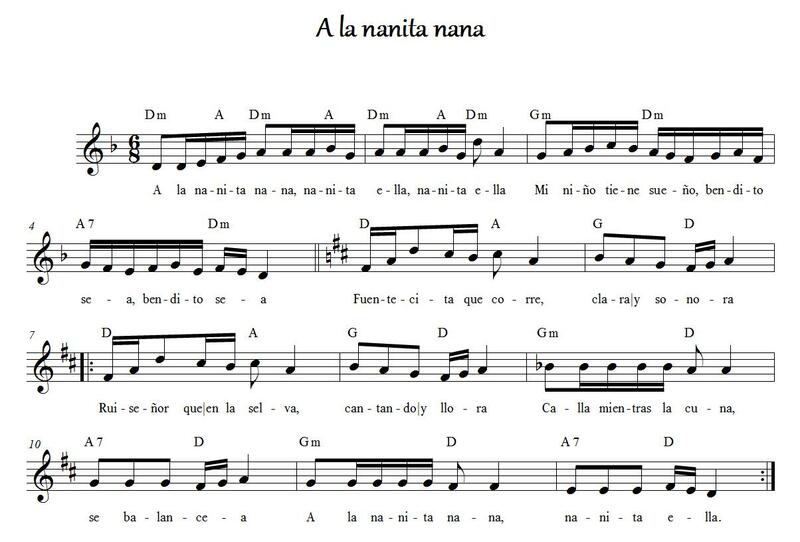 “A la Nanita Nana” is a song that combines minor and major scales, so it is the right tune to teach how we can pass from one to the other.